Home/Knowledge Base/CMS/How to update PrestaShop version? Put your shop into under maintenance mode. 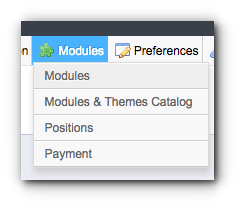 You can use the 1-click Module from PrestaShop which is officially recommended by the CMS itself. There are two ways of doing it which may depend if the module is available on your module’s list or not. Step 1. Log in to your Admin page. Step 2. Search for the module by entering the keyword “1-click”. If this is not available, check on the “Manually Add 1-Click Upgrade Module” instructions. Step 3. 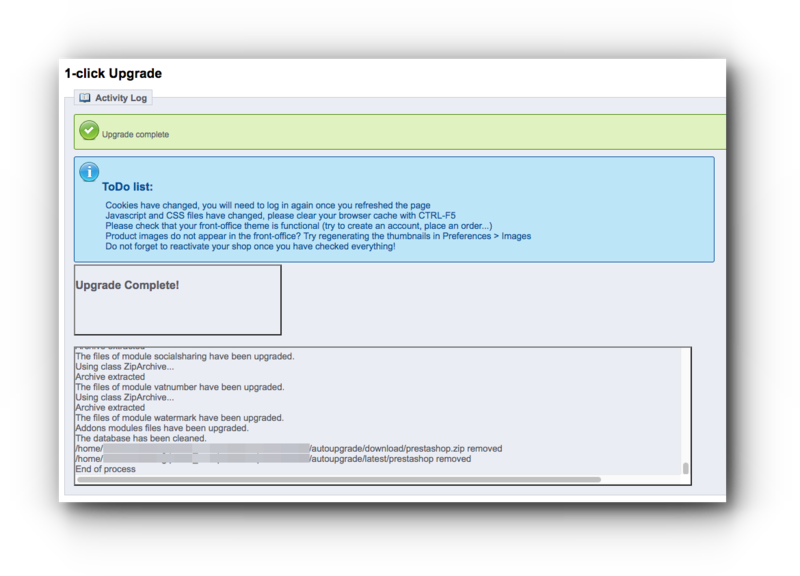 Look for 1-Click Upgrade module and click “Install” button. Step 4. 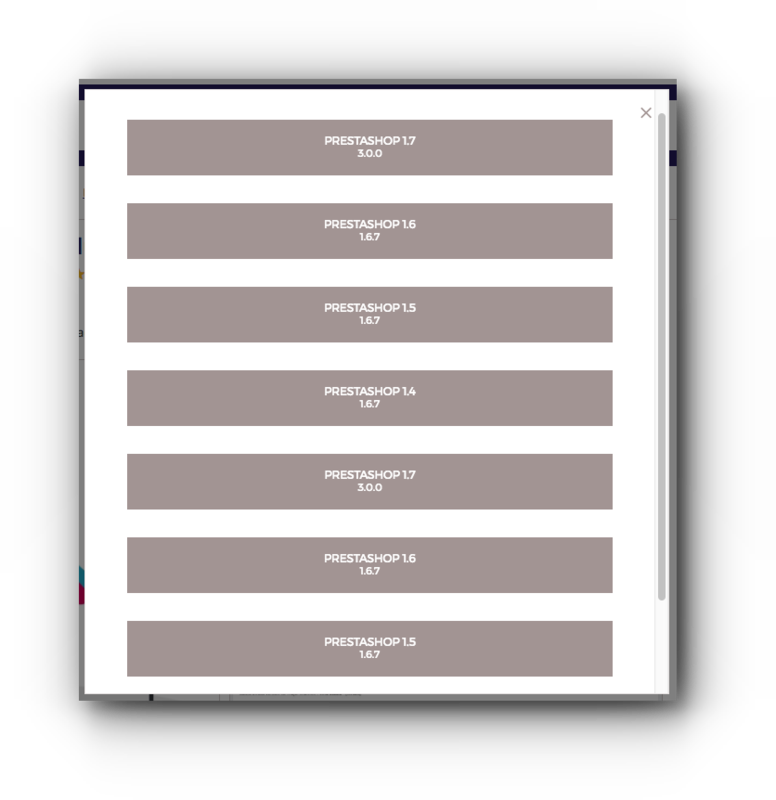 Configure the module. Step 5. Make sure the pre-upgrade checklist had the green check marks indicator. Step 6. 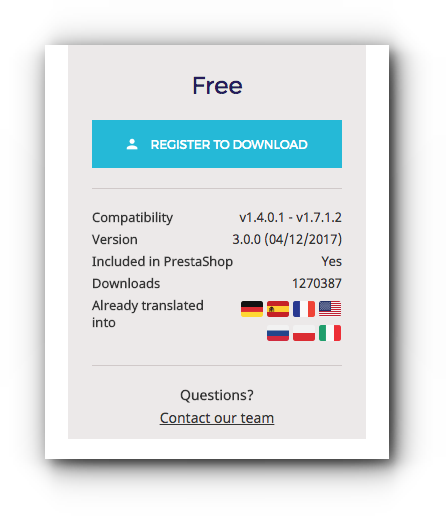 Click “Upgrade PrestaShop now!”. Step 7. Wait for the migration process to finish which may take a few minutes. Step 8. You will see a message that says “Upgrade complete”. Refresh your browser and log in again to your Admin Dashboard. Step 9. Disable “under maintenance” mode to check your website. Step 1. Go to 1-click upgrade download option site. Step 2. If you do not have an account yet, you need to register. Step 4. 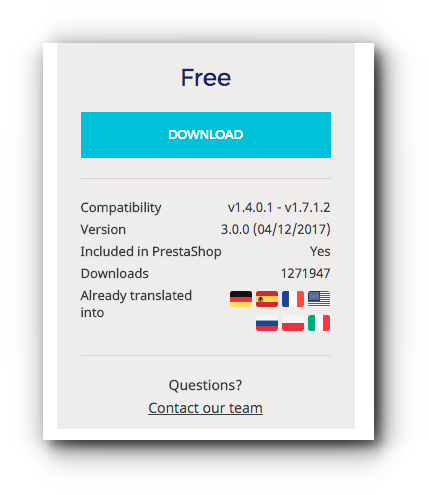 Select the PrestaShop version you want to use. Step 5. 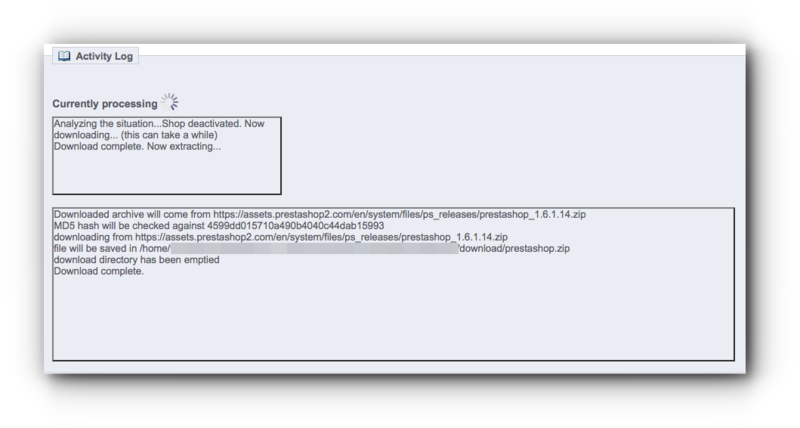 Go to your PrestaShop Admin and Click Modules. Step 5. Click “Add a new module” and “Choose File”. Step 6. 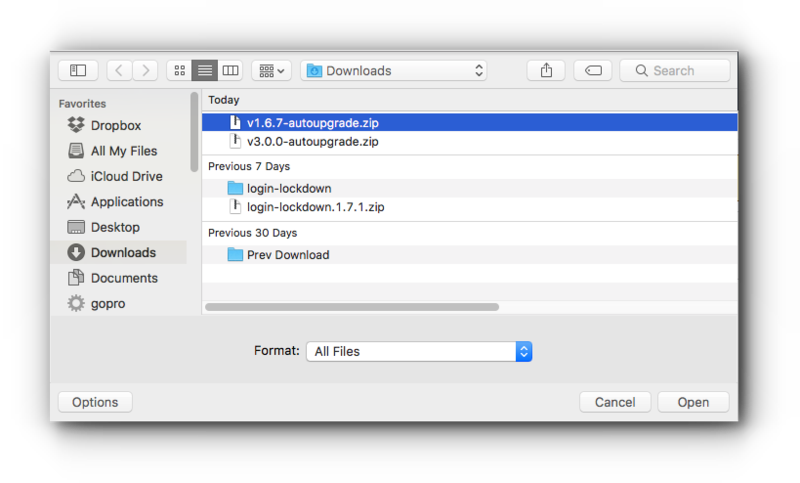 From your Downloads in your local drive, select the autoupgrade zip file and click”Open”. Step 7. Click “Upload this module”. Step 8. Search for the module by entering the keyword “1-click”. Step 9. Look for 1-Click Upgrade module and click “Install” button. Step 10. Proceed with the pre-upgrade checklist and migration process which is indicated in the above instructions.